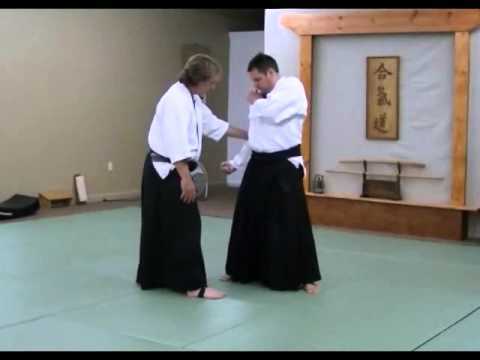 Info about "Sokumen irimi nage video"
Sokumen Irimi Nage is an Aikido throw. This technique is characterized by a dynamic reversal of uke’s motion as tori returns it circularly back to him from above. 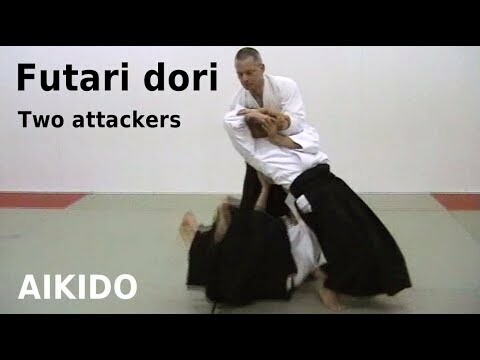 When uke attacks, tori performs his motion of evasion by leading uke in a circular dynamic extension, making sure there is full body contact. Tori then shifts the total weight of his own body onto uke’s unbalanced frame by lowering one arm across his neck or over his head and the other across his chest. 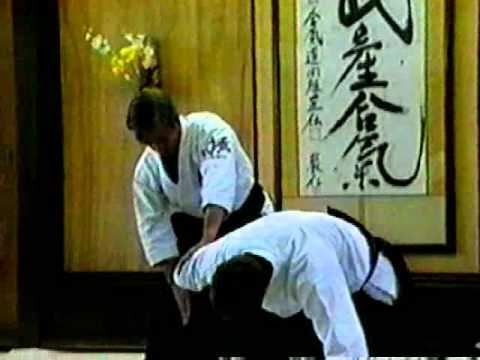 This technique relies on tori’s whip-like reversal of motion, causing uke to fall to his rear like a rock.